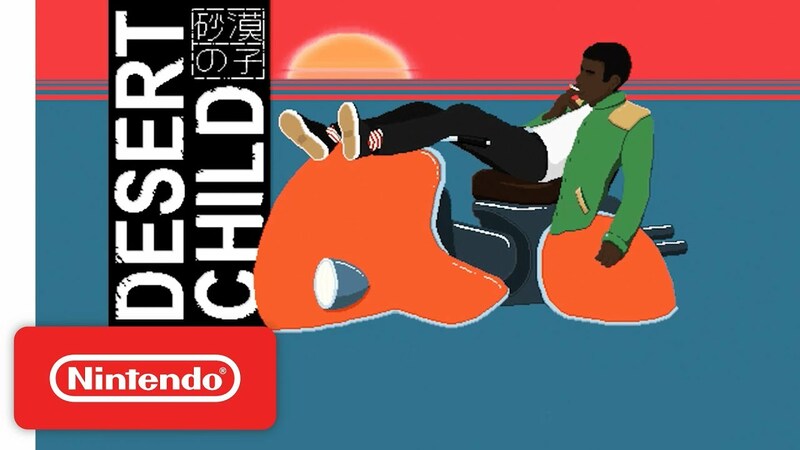 Desert Child is out today on Switch as a digital download on the eShop. View a bit of footage in the gameplay video below. Akupara Games and Oscar Brittain have dated the new Switch game Desert Child. It’ll be out digitally on the eShop starting December 11. Desert Child tasks players with getting off Earth and visiting the Red Planet to enter the biggest race in the universe. 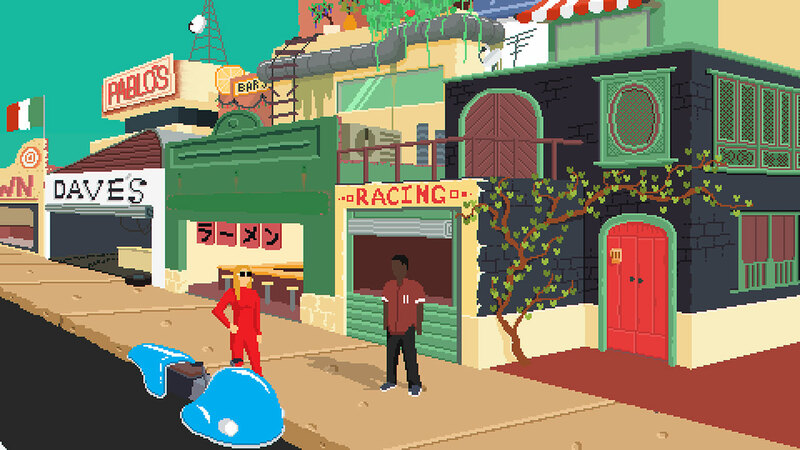 The stylistic racing shooter involves going to various shops and restaurants as well as taking on different odd jobs to enter the Grand Prix. Chicken Assassin: Reloaded lands on the Switch eShop later this week. For an early look at footage, check out the video below. Chicken Assassin: Reloaded has received an official page on the North American eShop. The game is scheduled for July 19, with Akupara Games handling publishing. Chicken Assassin: Reloaded features fast paced action-RPG gameplay with an over-the-top storyline. 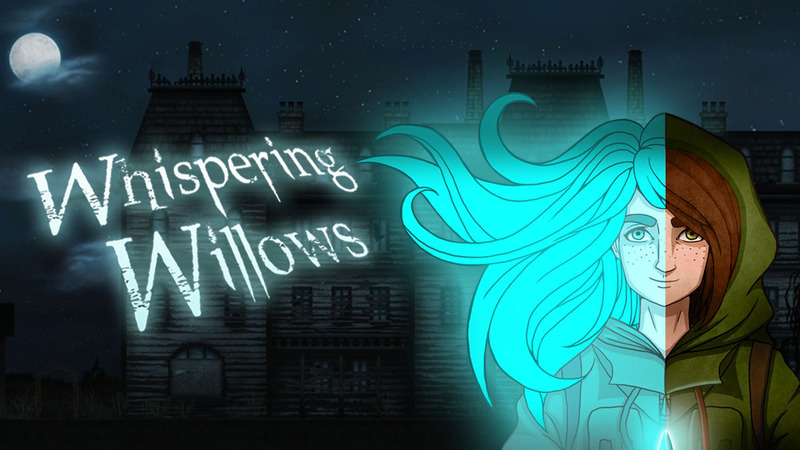 Players will take on the role of Mean Mcallister, who sets out on a journey to save his girlfriend. Akupara Games published an official E3 trailer for the hoverbike racing RPG Desert Child. We have the video below. 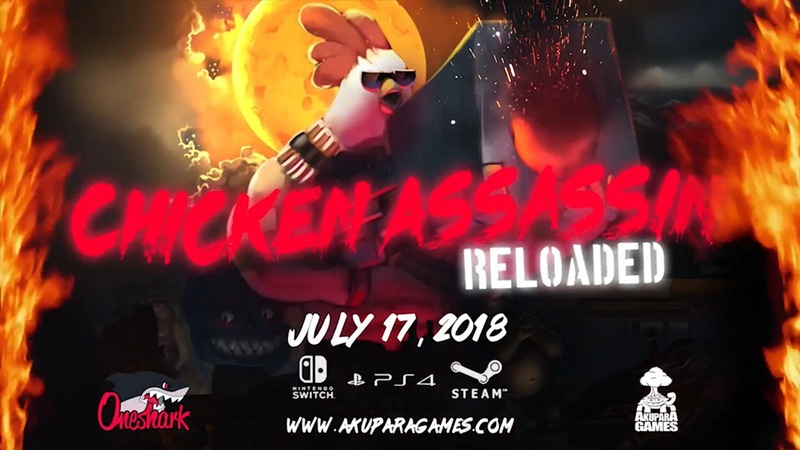 Today, OneShark and Akupara Games announced that Chicken Assassin: Reloaded is in development for Switch. Expect to see it on July 17. 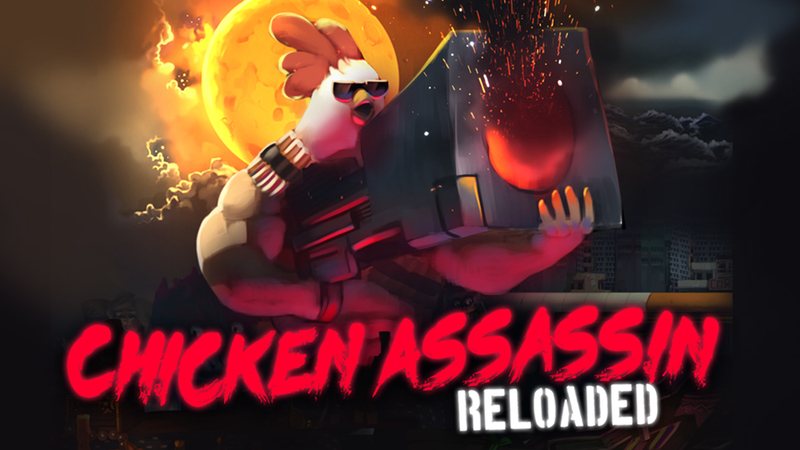 Chicken Assassin: Reloaded has players taking on Mean Mcallister, “the baddest chicken in town, the living embodiment of what would happen if you combined Rambo, Foghorn Leghorn, and a bottle of hot sauce together.” It’ll be your job to save Candy, who has been kidnapped, from Spritzel and his henchmen. 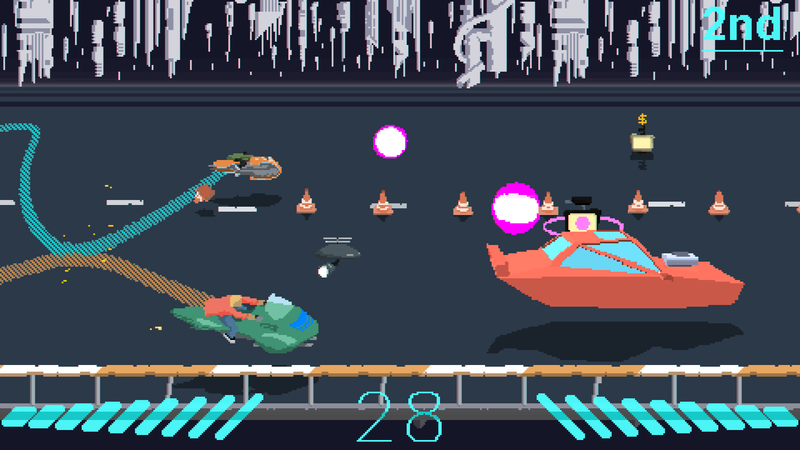 You’ll be doing so by punching, shooting, and slicing down enemies in eleven different missions. After it was just announced for Switch last week, the racing RPG Desert Child is on display at GDC. Get a look at some footage below. Oscar Brittain and Akupara Games are teaming up to bring Desert Child to Switch, the two sides announced today. A release is planned for later in 2018. 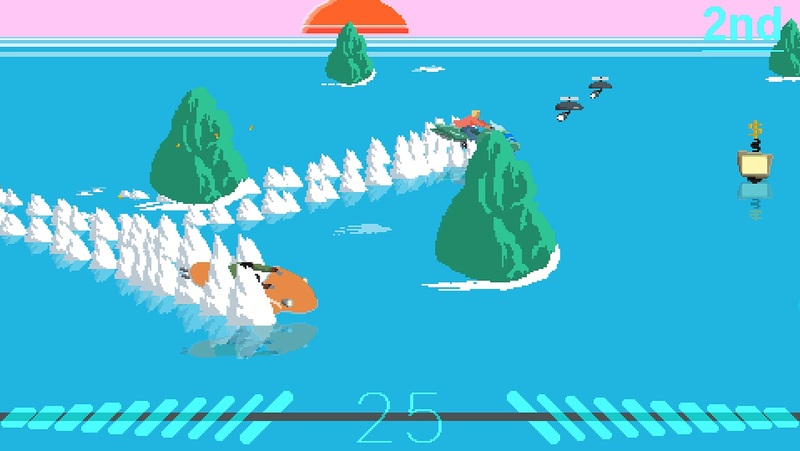 Desert Child is a racing RPG that can be played either alone or through co-op. The game is set on a ruined Earth, with players needing to secure enough money to reach Mars. You’ll have to win races, customize your bike, and earn fans while also working jobs, cooking dinner, and payin rent.